After 18 months of negotiating, Iran has come to a preliminary agreement – on 2nd Apr. 2015 – with China, Russia, France, UK, US and Germany (P5+1) on Tehran’s nuclear program. Niw the framework agreement is made but the negotiations for a final deal will continue through June 30th 2015. 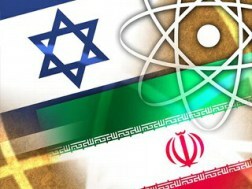 In brief according the Iran nuke deal Iran’s stockpile and enrichment capacity will be limited and all nuclear-specific financial and economic sanctions against Iran will end. Officially Israel is against the agreement but there is also other opinions existing. The UN would end all previous resolutions sanctioning Iran, and would incorporate other restrictions for an agreed-upon time, according to Thursday’s announcements. To build a nuclear bomb, uranium needs to be enriched to about 90 percent. The 3.67 percent agreed by Tehran means it would be practically impossible for Iran to build a nuclear weapon, but would allow it to use nuclear material for peaceful purposes. Iran cuts centrifuges from 19,000 to 6,104, with 5,060 for enrichment Uranium stockpiles. Iran’s nuclear facility at Fordow will be converted to a nuclear technology and nuclear physics center. The facility at Arak will be repurposed as a heavy-water research reactor that will not be able to produce weapons-grade plutonium. Sanctions – Iran will see sanctions lifted. Sanctions introduced against Iran have had a devastating effect on its economy. Areas such as oil and gas have been affected, while Tehran’s finance sector was also hit. This made it difficult for to trade on the world market, while areas such as Iran’s aviation industry suffered, as they were unable to get spare parts from the US and the West. Once sanctions are lifted, it will be a massive boost to Tehran’s economy as it will increase trade and see new investment into the country. Given the political situation in U.S. there is risk that U.S. Congress will not ratify the deal nor remove sanctions or that the new President, government and Congress will cancel the whole possible final deal. 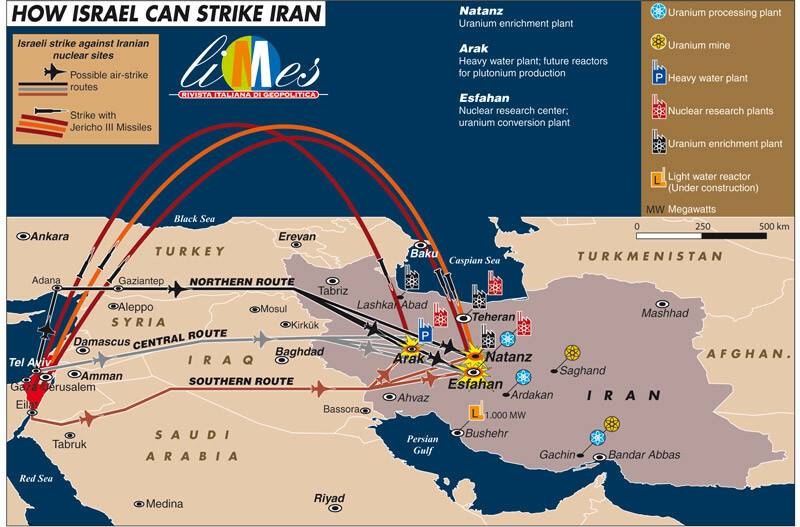 There is also risk that Iran will continue to develop nuclear weapons and/or Israel will make air-strike against Iran’s nuclear facilities anyway. 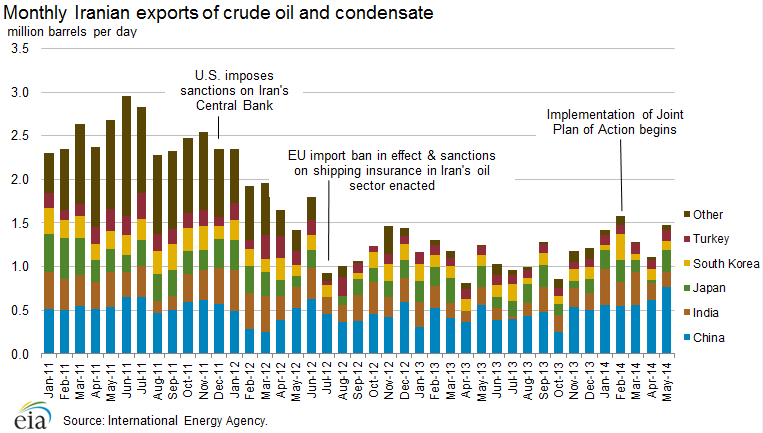 There are now 12 sanctions in effect that target Iran’s energy O&G sector. And there are 20 sanctions that target the country’s financial sector, rendering it extremely challenging to conduct any transactions with Iran. The tentative deal neither outlines which specific sanctions will be removed first, nor the sequence in which they will be rescinded. Even if a final accord is reached by June 30, it will take months before weapons inspectors arrive, assess and report on whether Iran is compliant with the accord. Consequently, it is very likely that this could delay the unleashing of Iranian oil into the global market for anywhere from six months to a year or more. In Israel there is also other opinions about the Iran nuke deal. Ron Ben-Yishai, the senior military analyst for Israel’s most mainstream newspaper, Yedioth Aharonot, penned a column early Friday morning in which he said the deal was better than expected. Urging caution going forward, Ben-Yishai said that if the current framework reflects the final agreement, “even Israel could learn to live with it.” “We could not have achieved a better outcome even if Israel, the United States, and other countries had carried out military strikes on the nuclear sites in Iran,” Ben-Yishai. Haaretz diplomatic correspondent Barak Ravid wrote that Israel will have a hard time fighting the agreement, the comprehensiveness of which caught many in Jerusalem by surprise. “In contrast to the messages conveyed in Prime Minister Benjamin Netanyahu’s speech at Congress, the Israeli government’s public position over the last two years and the Pavlovian response that came out of Jerusalem on Thursday night, the framework agreement is not a bad deal at all,” Ravid wrote. The beginnings of Jewish history in Iran date back to late biblical times. Persian Jews have lived in the territories of today’s Iran for over 2,700 years, since the first Jewish diaspora when the Assyrian king Shalmaneser V conquered the (Northern) Kingdom of Israel (722 BC) and sent the Israelites (the Ten Lost Tribes) into captivity at Khorasan. In 586 BC, the Babylonians expelled large populations of Jews from Judea to the Babylonian captivity. Jews who migrated to ancient Persia mostly lived in their own communities. The Persian Jewish communities include the ancient (and until the mid-20th century still-extant) communities of Iran. 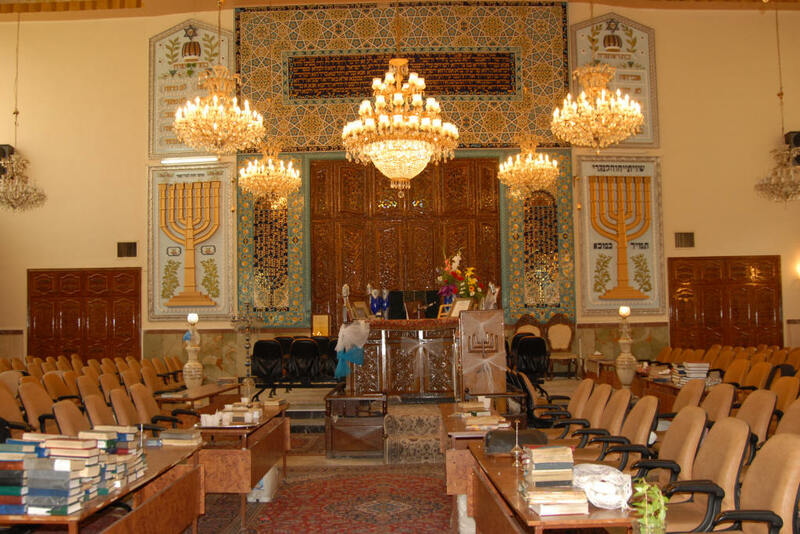 At the time of the establishment of the State of Israel in 1948, there were approximately 140,000–150,000 Jews living in Iran, the historical center of Persian Jewry. About 95% have since migrated, with the immigration accelerating after the 1979 Islamic Revolution, when the population dropped from 100,000 to about 40,000. Today the figure is some 8.000-25.000. There might be discrimination of Jews in Iran but on the other hand Jews in Iran are formally to be treated equally and free to practice their religion. If the latest Iran nuke deal will realize and even implemented I think it will be a win-win solution for most of stakeholders with the possible exception of Saudi Arabia. This said especially when asked what is the alternative? From my perspective all alternatives – war, air-strike to facilities or more sanctions – are worse. Iran has spread its nuclear facilities across the country and underground so airstrikes probably don’t delay Iran’s nuclear programme more than planned deal. To Iran agreement lets continue its research and gives it the benefits of nuclear energy as well the benefits of nuclear medical research and gives good change to develop Iran’s economy with wider international cooperation. Here is a link to the text of the agreement that was presented by the EU. Here is the text published by the White House. There is different interpretation between these versions. As was pointed by Iran’s foreign minister. 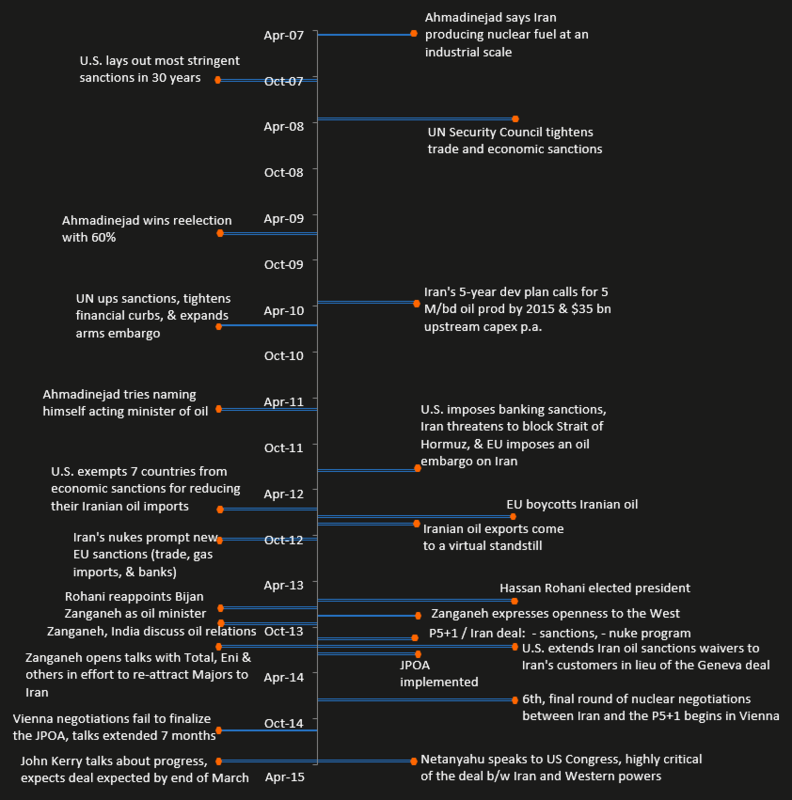 Here the larger background and details on Wikipedia. This entry was posted on Saturday, April 4th, 2015 at 12:06 am and is filed under Conflicts, Iran. You can follow any responses to this entry through the RSS 2.0 feed. Both comments and pings are currently closed.